Mold! Just the thought of having mold in our homes scares us—and for good reason! Certain molds can cause serious health issues. A lot of insurance policies cover mold damage claims. Unfortunately, collecting the money to which you are entitled can be difficult, due to the ways the insurance companies often find excuses to avoid paying out. Denied insurance claims for mold damage are far too common. Silver, Bass, Brams & Daniels are the mold litigation lawyers you need on your side when it’s time to fight the insurance companies. 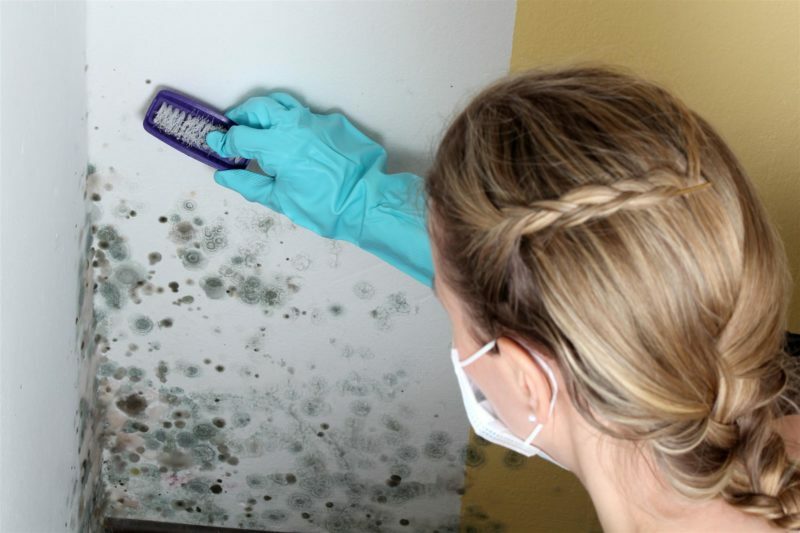 Mold flourishes in moist, dark areas. A mold outbreak can often be traced to a hidden water leak on the premises. In many cases, a broken pipe or another kind of plumbing leak leads to major mold damage before the problem is even detected. As the mold continues to grow, it releases dangerous spores into the air, sometimes triggering serious respiratory issues in people who live or work in the building. Mold can also inflict severe damage on the drywall of a home and can weaken the structure of the building itself. Even if you have coverage for mold under your homeowner’s insurance, you may have trouble collecting on your claim. Frequently, they’ll attempt to offer far less compensation than you deserve, and sometimes they reject the claim altogether—and they have a team of experts and mold damage attorneys to back them up. You don’t have to take this lying down, however. Silver, Bass, Brams & Daniels are South Florida litigation specialists who are willing and able to provide the insurance claim help you deserve. Our aggressive toxic mold attorneys know how to maximize the compensation on your claim. The experienced claims lawyers at Silver, Bass, Brams & Daniels know this subject well—because they used to represent the insurance companies. These days, they utilize their knowledge of the insurance industry to fight for consumers. They understand the tactics that the insurance companies rely on in an effort to deny mold damage claims or substantially underpay—and they will fight for you free of charge. They get paid only when YOU get paid. If you have paid your premiums, the insurance company should pay you if there is a valid toxic mold damage claim connected to your property. Contact Silver, Bass, Brams & Daniels today for insurance claim help you can trust. They have a statewide network of engineers, water damage specialists, plumbers, air conditioning experts, general contractors, medical experts, microbiologists, and mold remediation specialists to aid you with your denied insurance claim and get you the coverage that you have paid for. CALL NOW for a free consultation and fight back!